Question: We are a Sage 100 2018 user, how can we install Workstation setup on one of our networked computers? Answer: First of all on the server that the Sage 100 2018 program is installed you will need to do a Share of the folder above the MAS90 folder. Example parent folder of the MAS90 folder might be called Sage 2018. You will want to right click on that folder, share it and give full permissions for the users that will be accessing Sage 100. You will then log onto the Workstation that you will be running Sage 100 on and do a mapped drive to the parent folder, such as N:\\Computer1\Sage 2018 which should then give you access to the folder. You will want to click down to the MAS90\wksetup folder and then run the Autorun program as an Administrator by right clicking on the program icon. 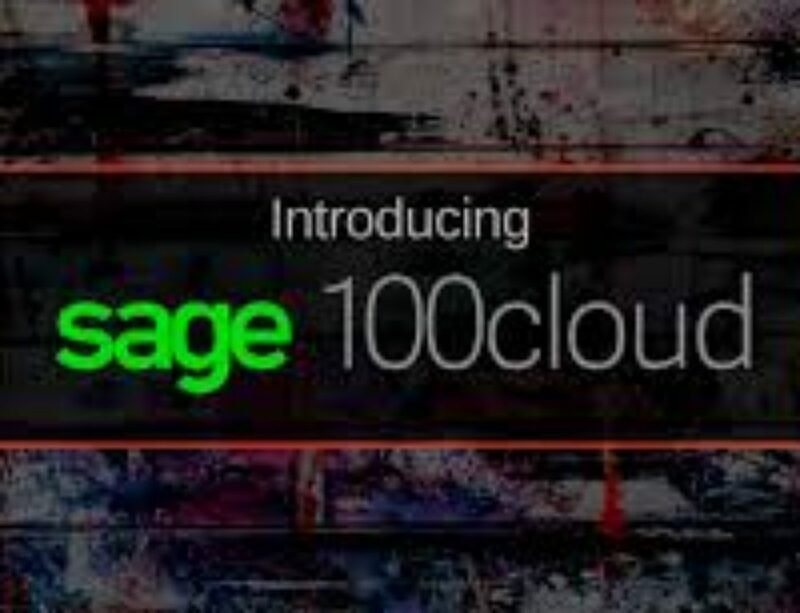 The program will run and click on Install Sage 100 Standard Workstation. Install the Prerequisites and click the Next buttons as shown below. Click Install and Finish as shown. Once the program finishes you can find the new Sage 2018 icon in the Program files and run the new Sage 2018 program as well as send to the Computer Desktop.